Welcome. We are an independent fundamental Baptist church. We have tried to make this site as simple and friendly as possible. Please take some time and look around. Visit Dr. Chuck Harding's Missionary Page to read his newest Prayer Letter. Please feel free to contact us if you have questions or need any help. We are delighted to have you visit our church website. 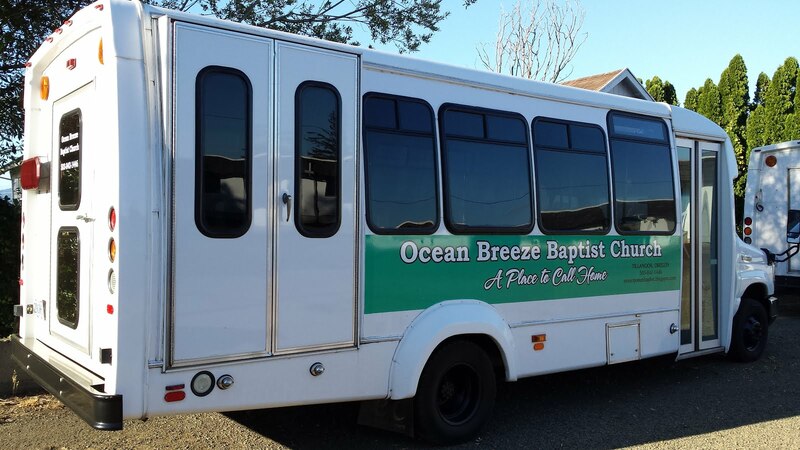 It is my privilege to serve as the pastor of the Ocean Breeze Baptist Church. Our heart-felt prayer is for people to know the Lord Jesus Christ as their personal Savior and become actively involved in a Bible-believing, Bible-preaching church that cares for them. OBBC is a church that emphasizes strong preaching, sound doctrine, and devotion to the Lord Jesus Christ and His Word. May God richly bless you and if there is any way that I can be of help to you please do let me know. Our Bus Captain, Brother Phil Coulter, invites you to ride our church bus to Sunday School every Sunday. 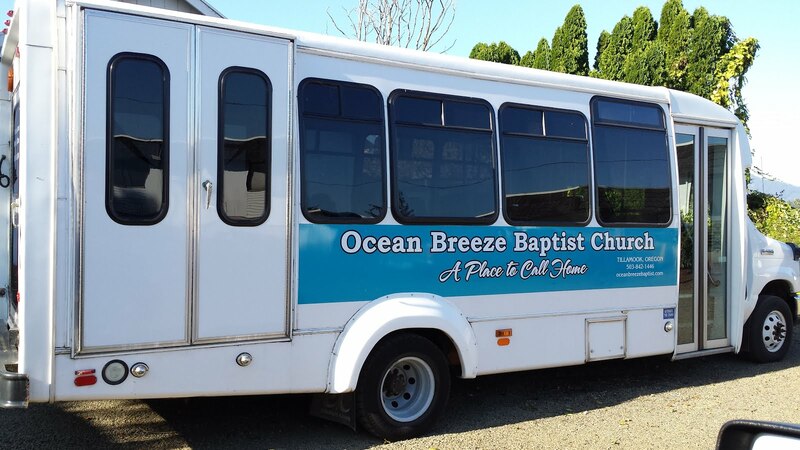 Call Ocean Breeze Baptist Church at 503-842-1446 if you'd like a ride.